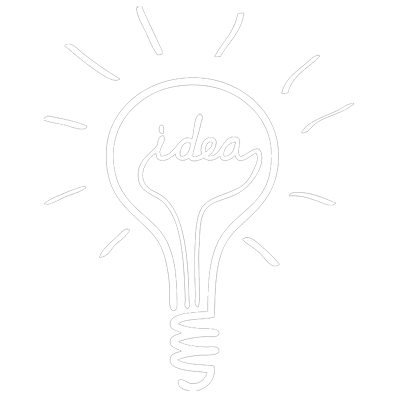 We're leaders in the market from 2006 - Previously known as Creation House - Established to create new vision for developing your idea and convert them to visible best-class services. 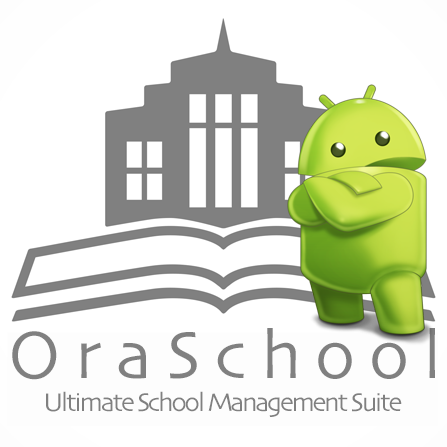 Add the mobility to your school by taking the benifits of OraSchool Android App. 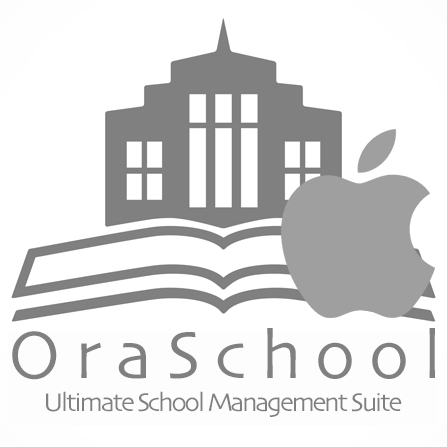 Awesome product and outstanding support from the author! I have never experienced such a great support! 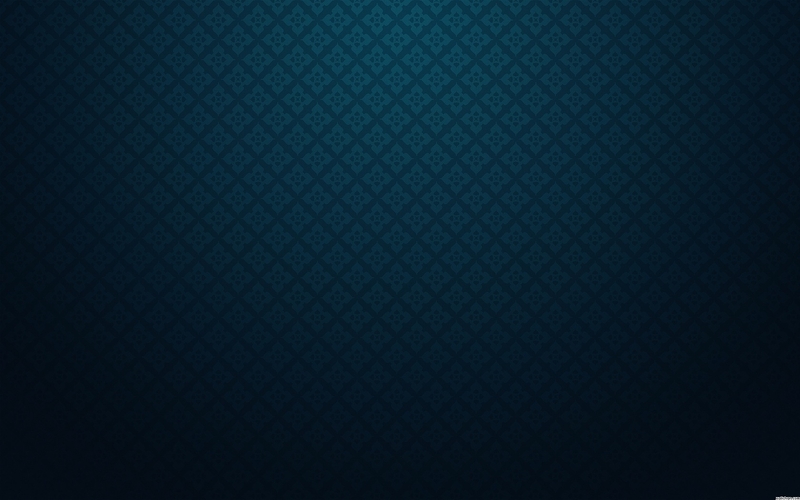 Happy with the app and shall recommend it to all. Great design, quality and feature. 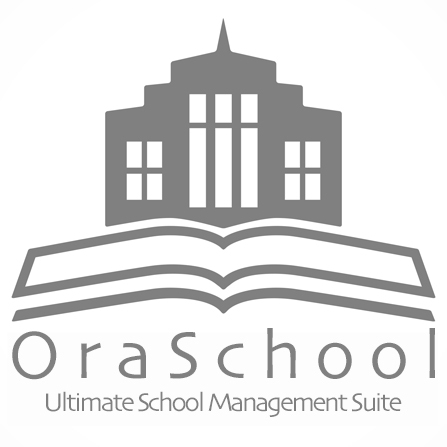 Higher in ranking than any other School MS on codecanyon in various aspects. Good work. 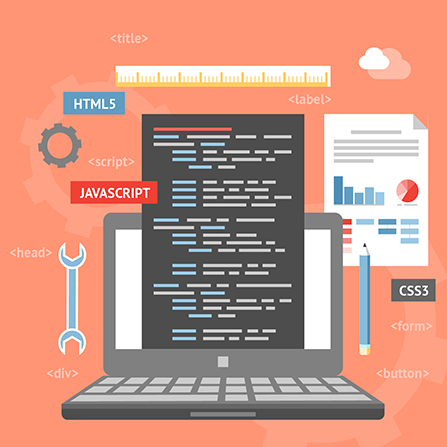 Great interface Easy to setup even if you don't have any coding skills! 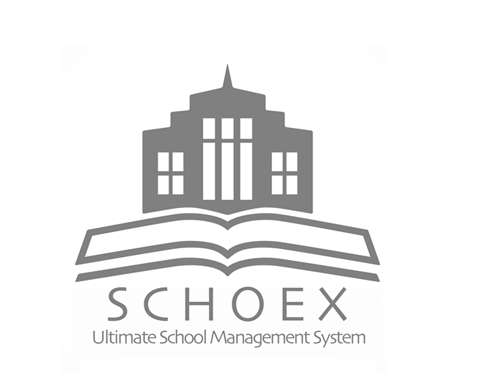 Very good design and system is very easy to use. 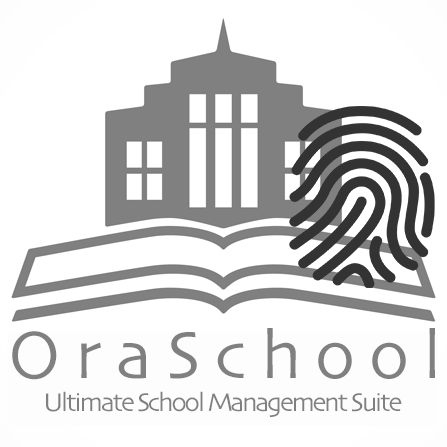 Intuitive interface and everything that university or school needs. Great Job!!! 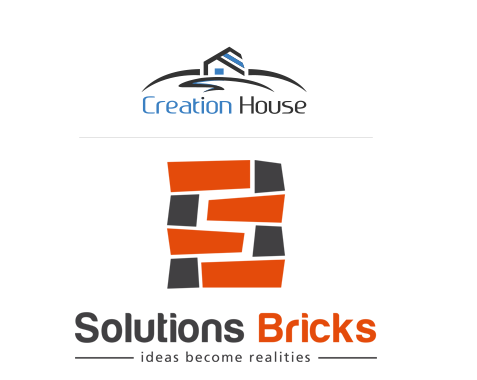 Solutions Bricks © Copyright 2015. All Rights Reserved.